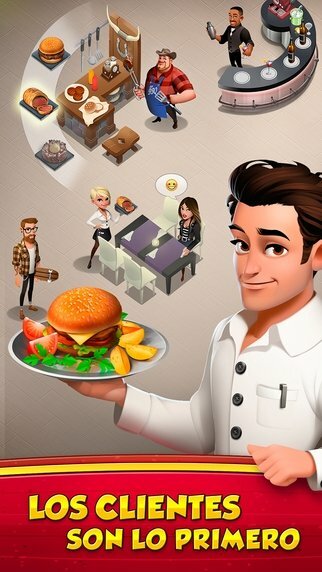 Would you like to open your own restaurant? Now you've got the chance to do so from the safety of your iPhone without having to risk your savings on uncertain investments. 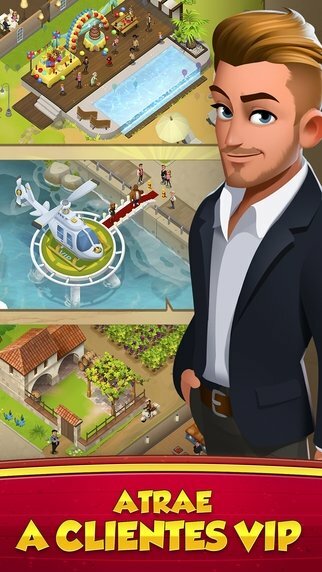 With World Chef you'll have a great simulation and strategy game in which you can become a real restaurant tycoon. A place where the kitchen never closes. 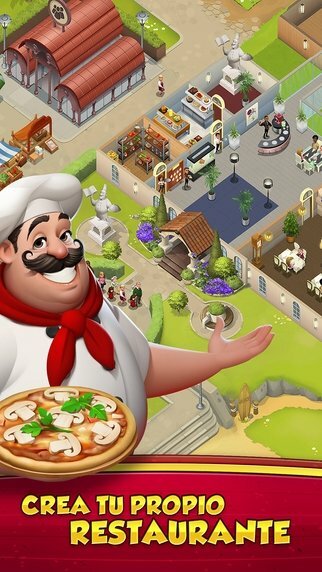 Start off from scratch, with a small pizza place and climb to the top of the restaurant sector by attracting new customers, serving delicious meals and running a restaurant decorated to your own liking that will give you fame, money and popularity. 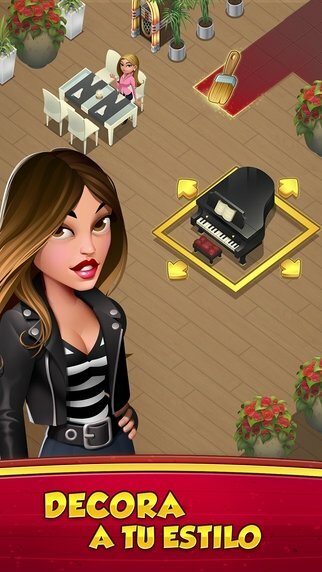 Start and manage a restaurant and decorate it as you wish. Do the shopping, choosing the best raw materials for your recipes. Make delicious dishes and serve them to your customers. 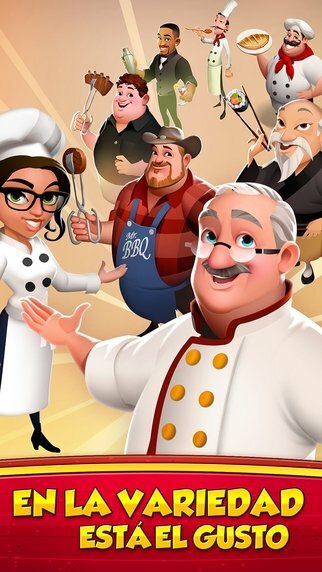 Exchange recipes with other World Chef players.